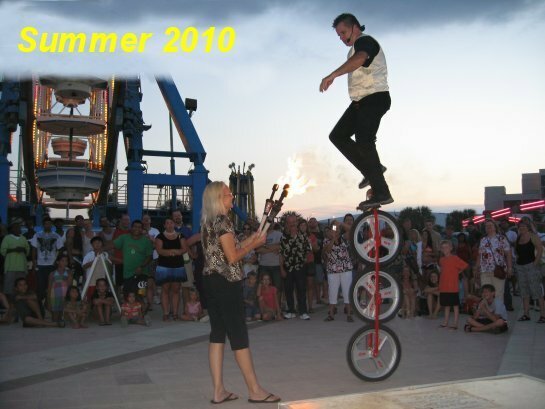 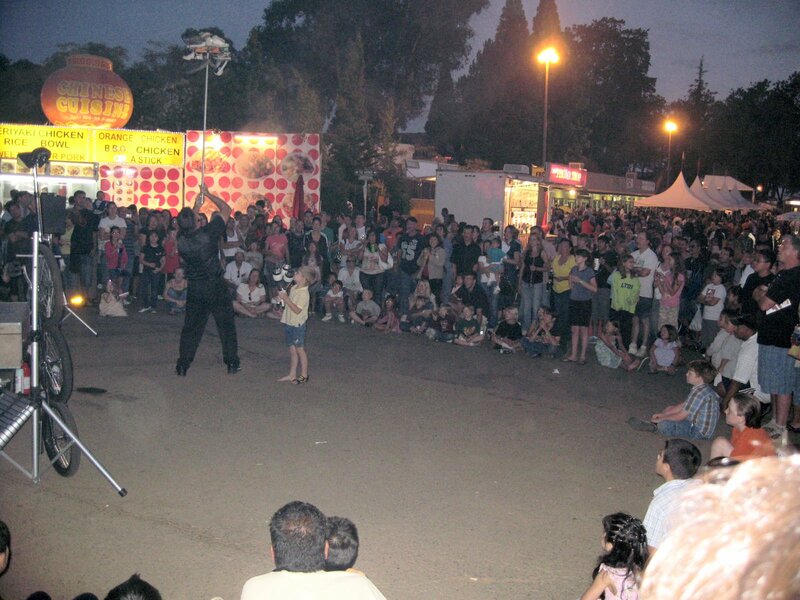 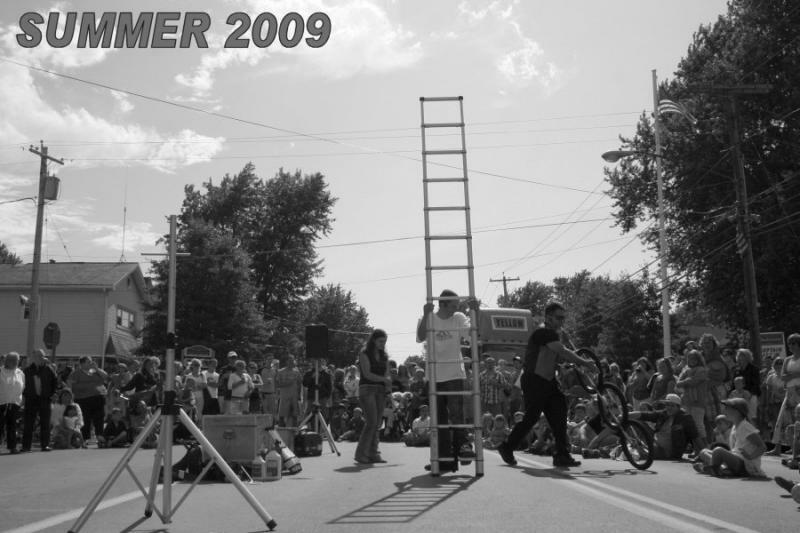 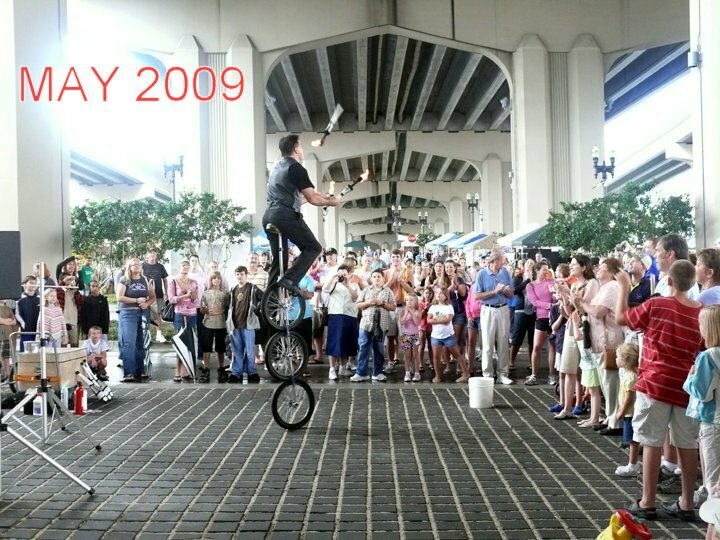 Need a quality JUGGLING / UNICYCLING show for your large event? 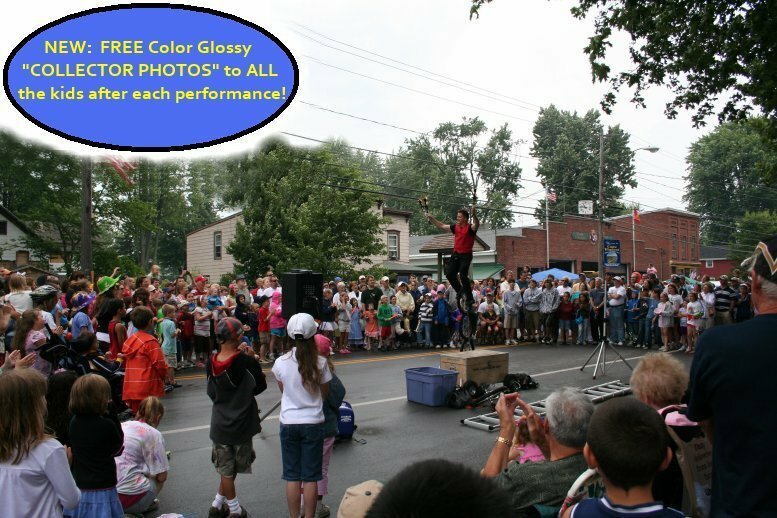 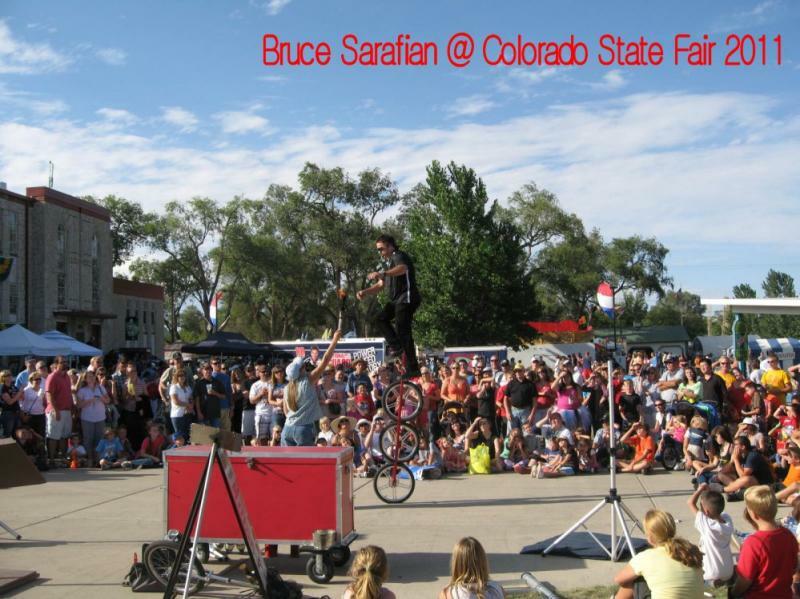 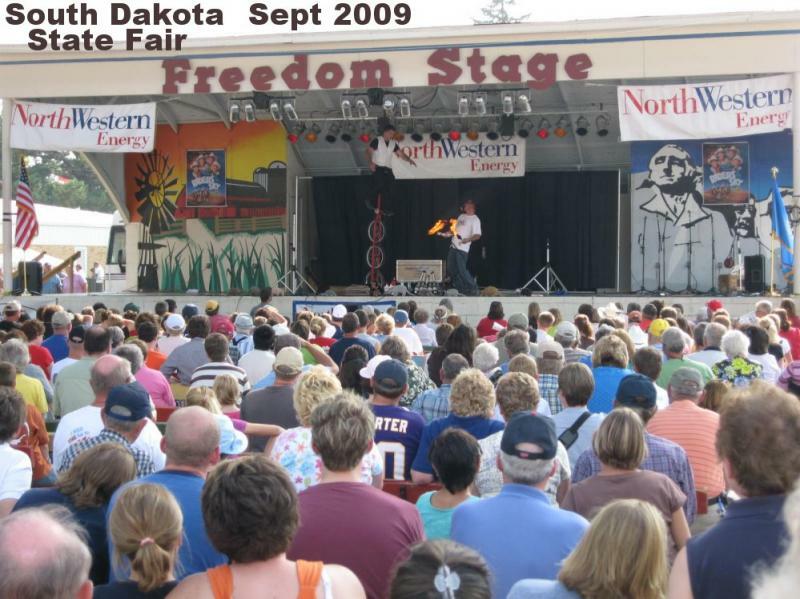 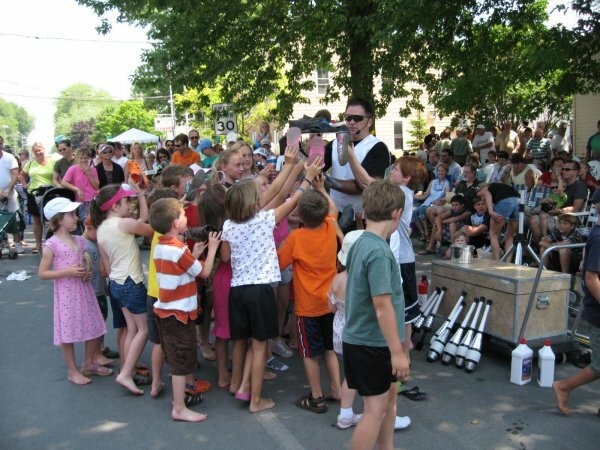 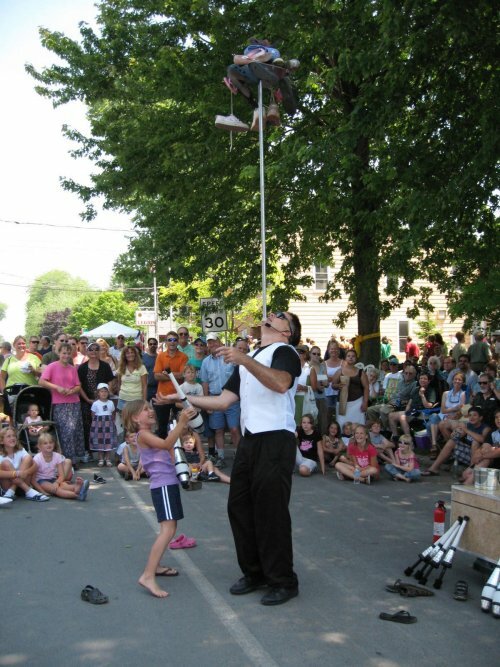 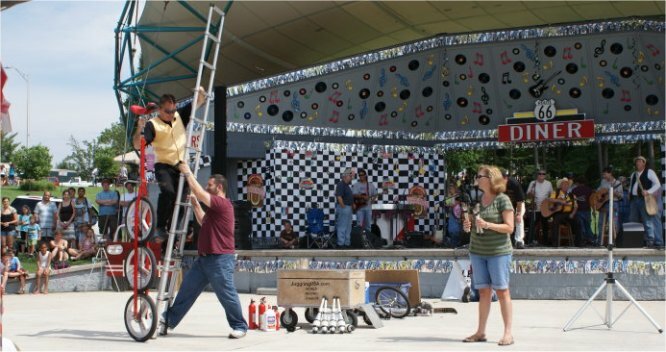 I have performed for over 25 years professionally and deliver 30 - 45 min stage or grounds acts. 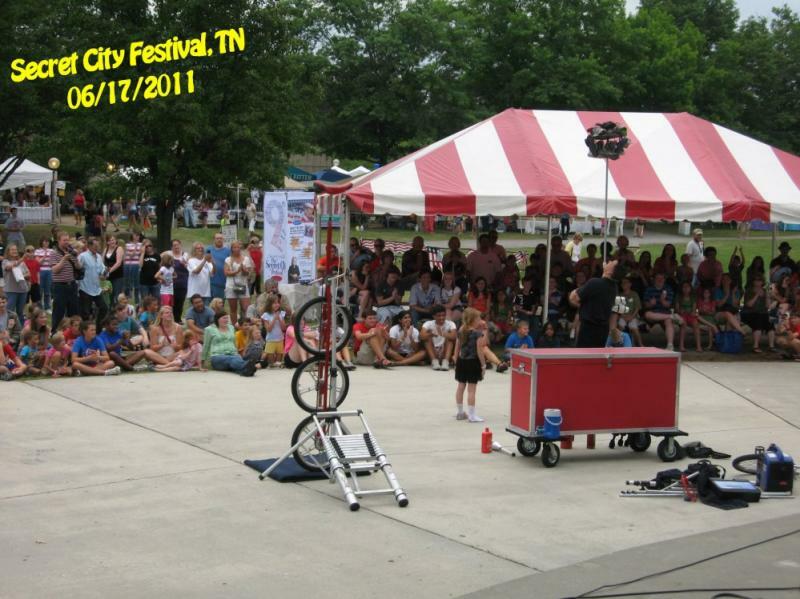 Self contained and can setup anywhere anyplace! 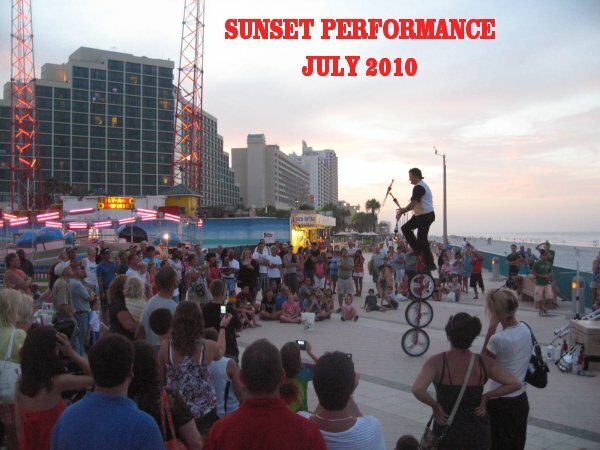 Check out the photos below to see how my show goes over! 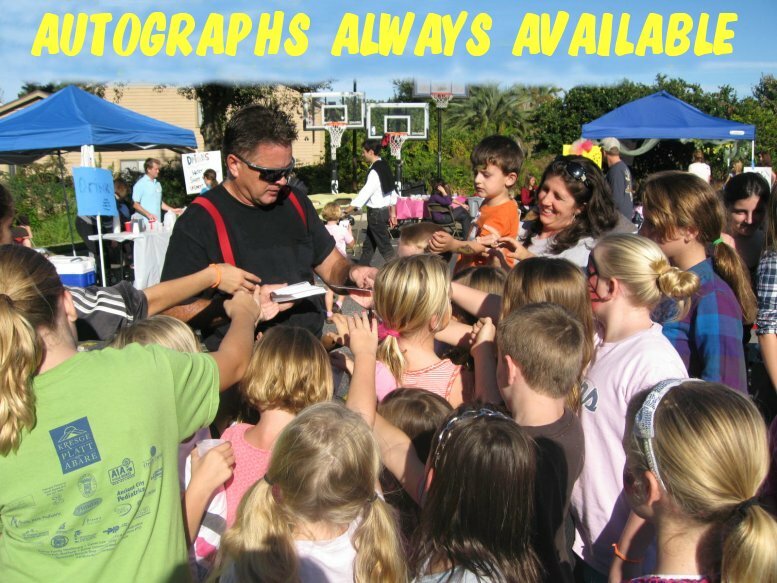 Copyright Skyhigh Services, Inc. 2009 All rights reserved. 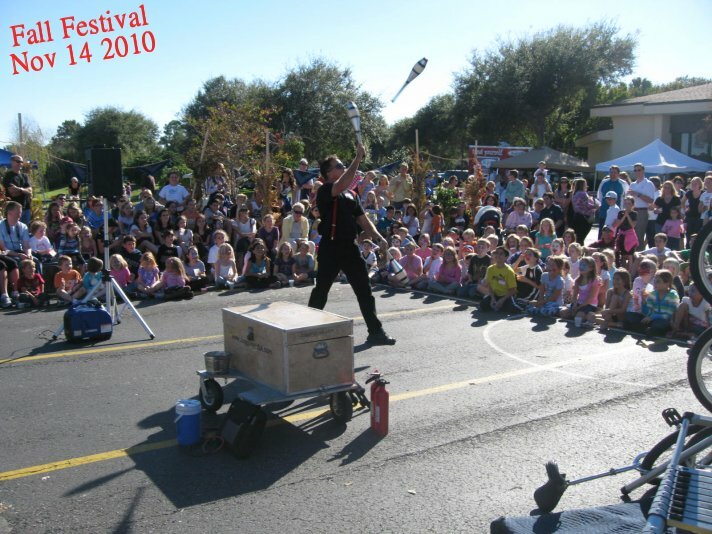 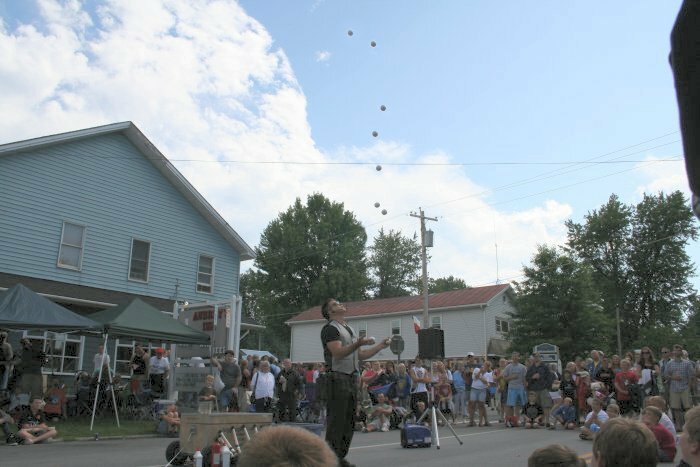 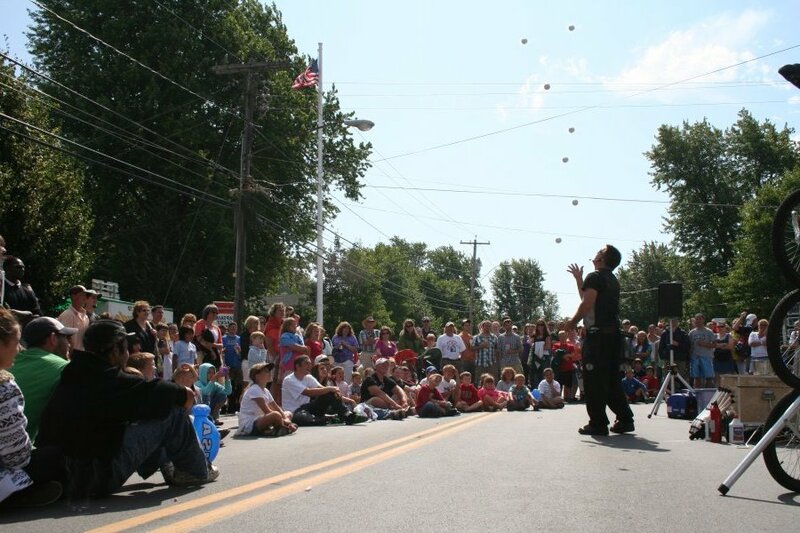 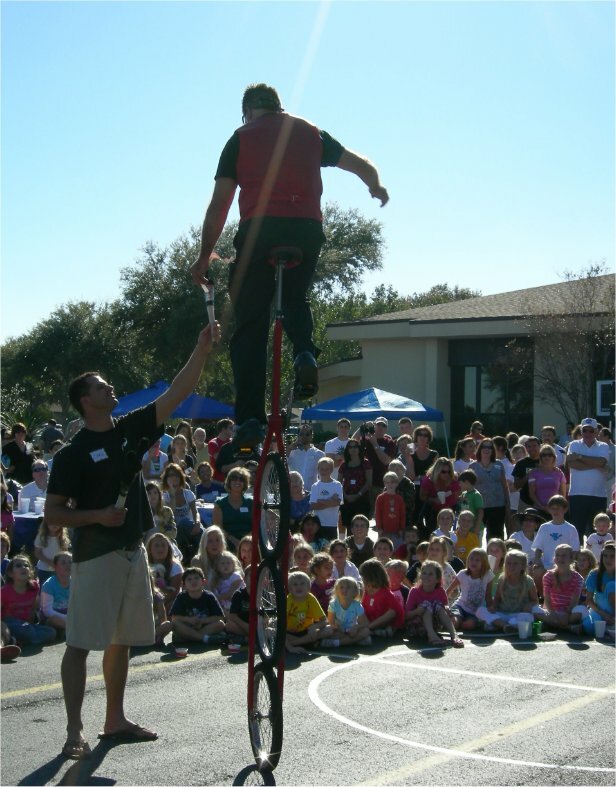 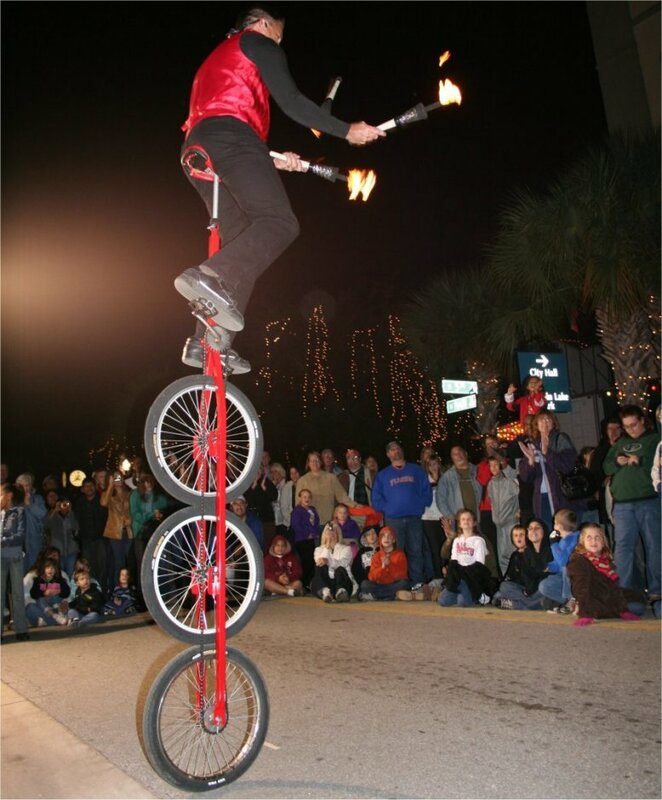 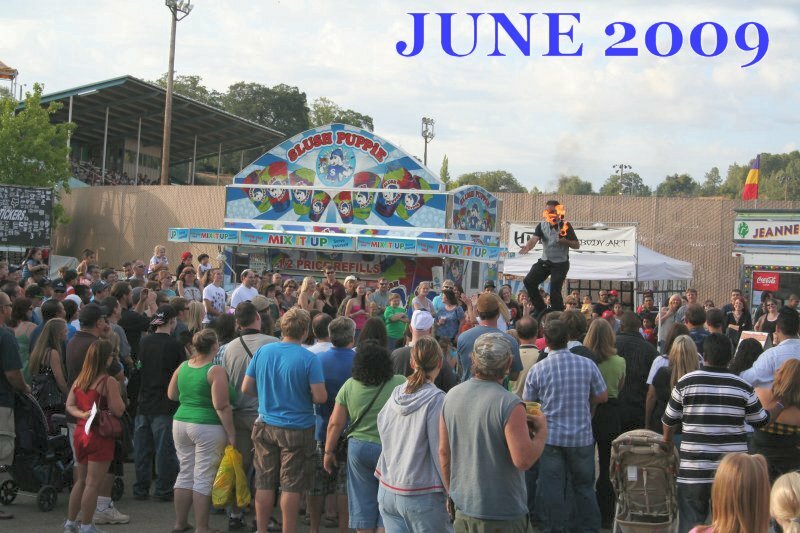 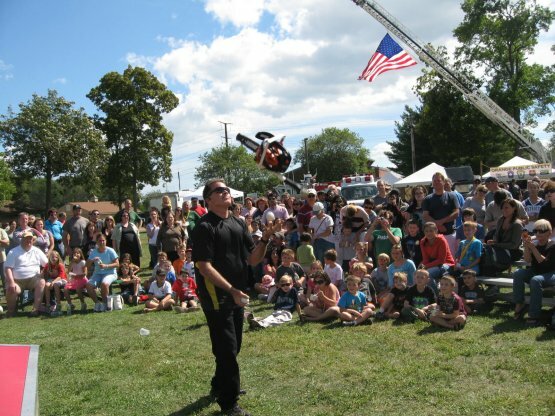 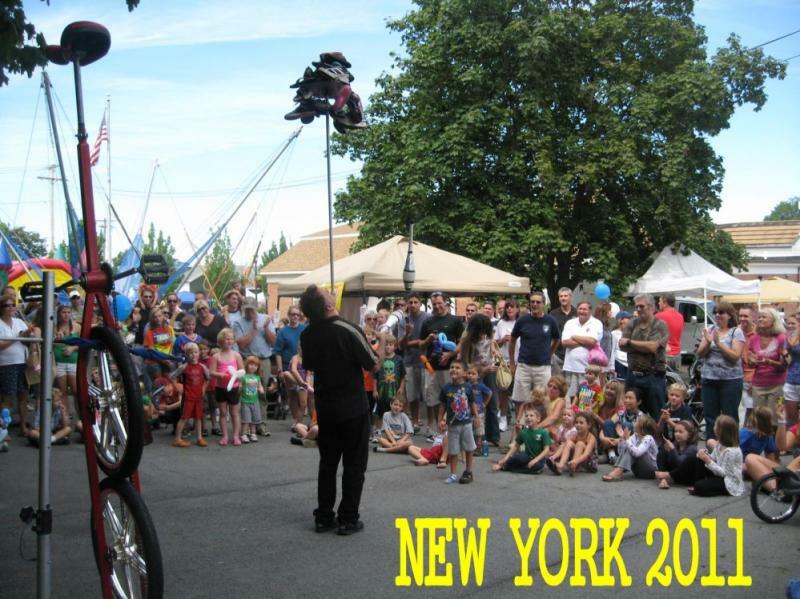 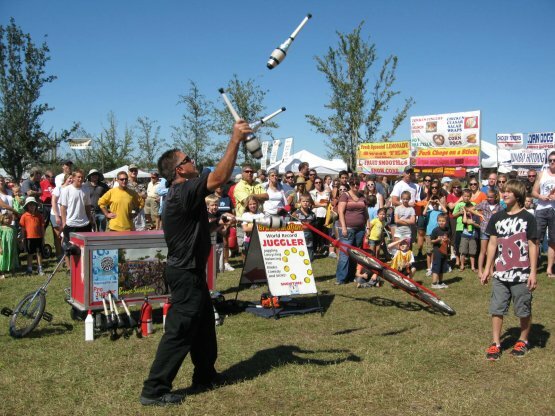 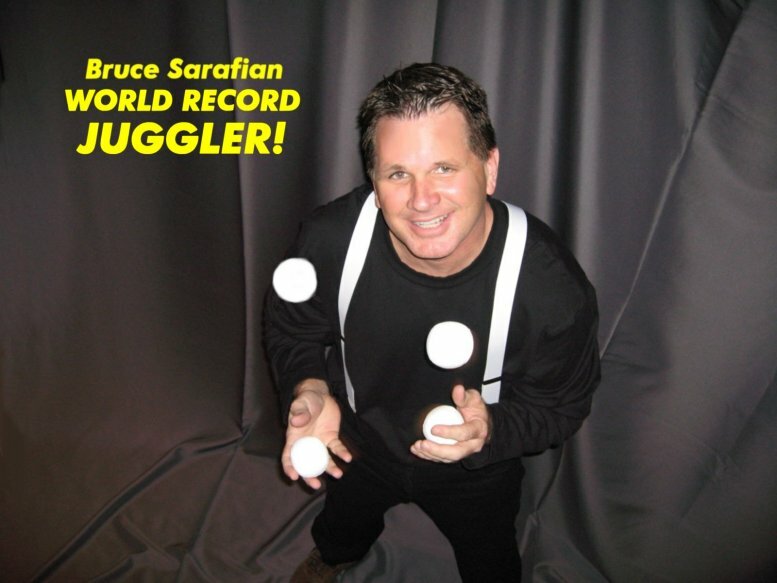 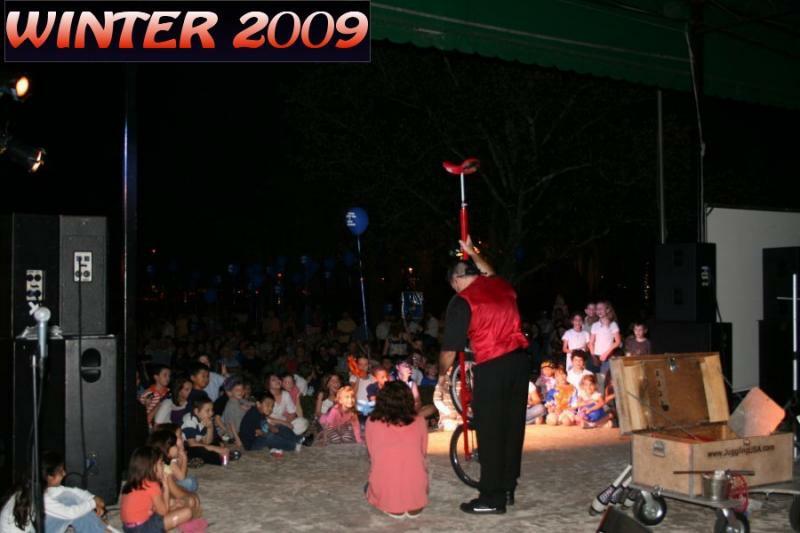 Corporate events, special events, fairs and festivals juggler based in Florida (Orlando, Tampa, Jacksonville, Miami, Fort Lauderdale, West Palm Beach, Fort Myers, Gainesville, Tallahassee, Pensacola) but rendering professional juggling services in all 50 states.